As I’m writing this, a blackbird is outside the window singing its heart out with clear, clear skies. Beautiful! 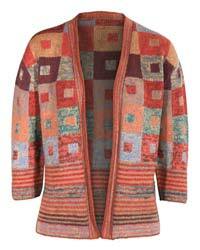 With this I am delighted to announce that we have launched the new Kaffe Fassett website. With the help of a new studio assistant, Rosie Holman, we are making a more concerted effort with social media. 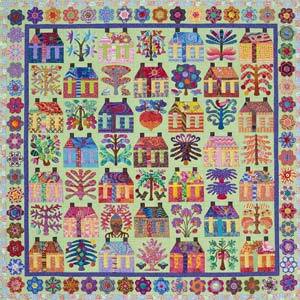 The Facebook groups we had, have been turned over to a Kaffe Fassett Studio page and a Brandon Mably page too. Please hit the LIKE button if you’d like be updated with our posts. The same for Instagram too: you can follow us @kaffefassettstudio / @brandonmably. 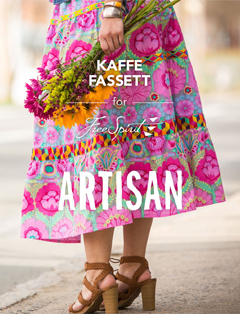 Along with the new website, for the first time we are launching a Kaffe Fassett Ebook: Sew Artisan, featuring 14 projects using the Artisan fabrics. Here is a lookbook to give you a teaser. If you’d like to purchase this as an Ebook or paperback (print on demand), then just follow the instructions. Print on demand is available worldwide too. In April, much to Kaffe’s delight, Westminster Fibers will be launching the second colour range in the Artisan fabric collection. The new release will feature Red and Pastel colourways. 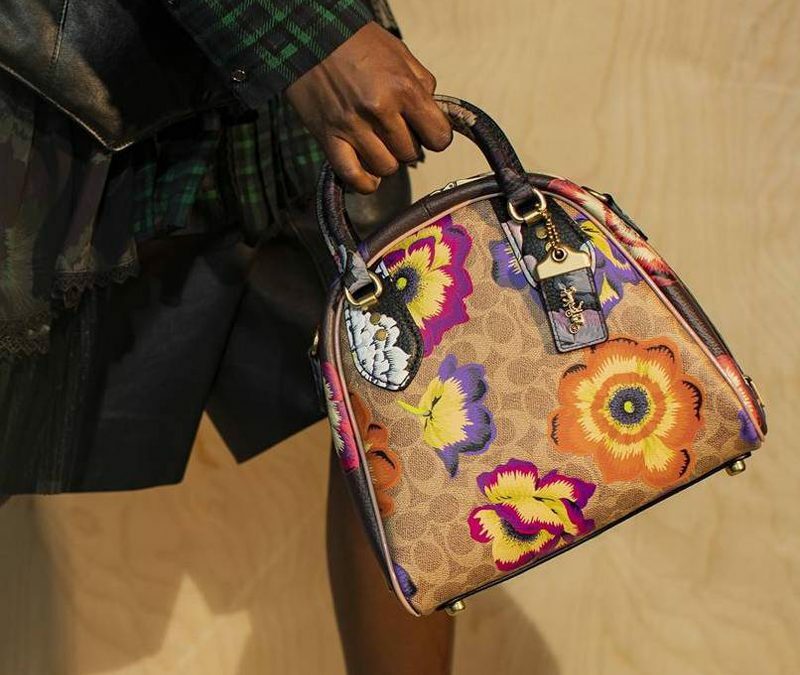 In the lookbook from Westminster Fibers you can see how we have played with the fabrics. Following on from the 20 foot Christmas tree we decorated for National Trust’s Standen House, Kaffe has had an exhibition of his work throughout the house and in the upstairs gallery since January. The exhibition closes on the 23rd April. 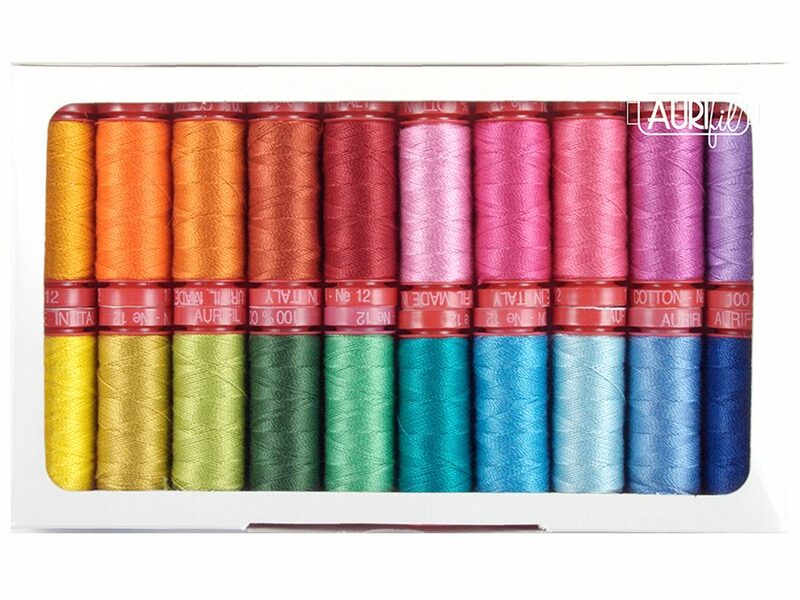 As a leaving gift to the house, we are donating The Scarlet and Emerald Quilt from Passionate Patchwork. 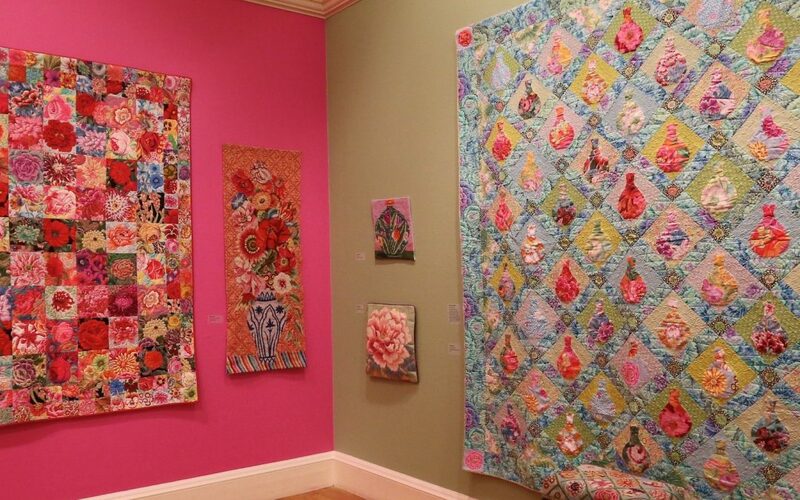 Visitors felt the quilt worked so well in the house, so it will remain in place for all to enjoy. 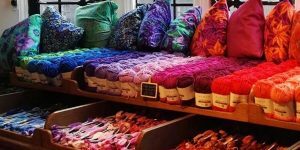 If you’re looking for a new knit for your wardrobe, take a look at peruvianconnection.co.uk. Where Kaffe has been working his colour magic in these knitted garments using the exclusive Peruvian Connection yarns. For Lectures in London this summertime, Kaffe will be the guest lecturer at the prestigious Heritage Crafts Association weekend held in central London on Saturday 6th May 2017 heritagecrafts.org.uk/ . I will also be giving an evening lecture at Black Sheep, Warrington in July too. Please keep an eye on our events page for more up-and-coming events. Dates for Fall tours of the USA will be posted on the website as they come in, catch us if you can. J Venues to be confirmed are Tennesse Quilts and Hancocks of Paduca, with more to follow, ending the tour at Golden Quilt Company CO at the beginning of November – though do book early! 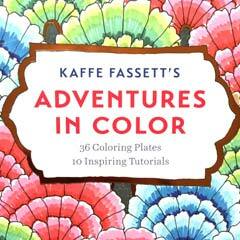 I hope that you enjoy navigating your way around the new Kaffe Fassett website. We will endeavor to up date and build it as we go along. Sent with all good wishes to you and blessings for the new seasons. If you'd like to join us on Facebook under Brandon Mably or Kaffe Fassett Studio you'd be very welcome and on Instagram we're @brandonmably and @kaffefassettstudio.